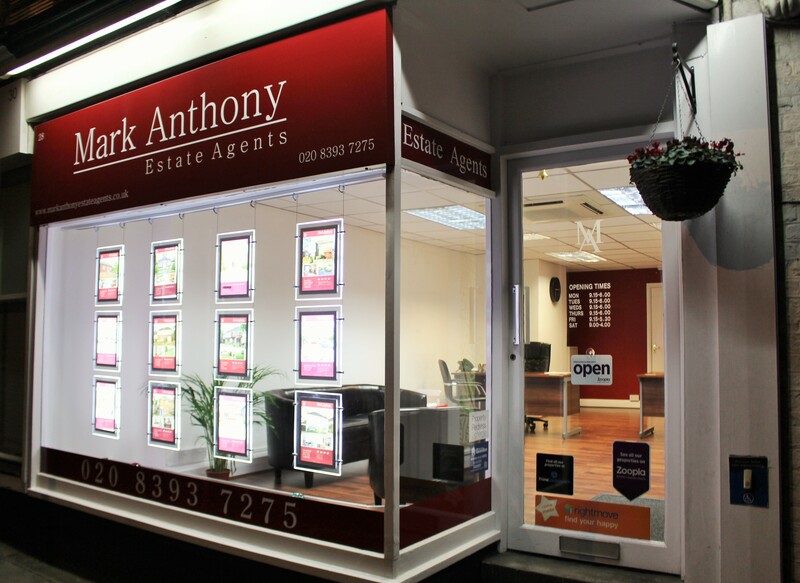 "Bespoke Marketing & An Excellent Service That You & Your Home Deserve" A highly focused customer service estate agents. Customer Review: "A great service, always contactable and very easy to discuss matters with. Both Mark & Lella provide a unique level service. After talking to other agents choosing Mark was an easy and as it turned out good decision! If you want an agent that knows the market, cares about what he does and has the experience to back it all up - Mark & his team are the ones. I have no hesitation in recommending him to others and would certainly use him again. Sarah"
Posted. June 2018 A pleasure to deal with, professional and helpful.